MAPUTO (March 19, 2019) – Countries in southern Africa have been hit by what is possibly the deadliest cyclone ever recorded in the region. Cyclone Idai has caused at least 150 deaths and affected more than 1.5 million people. 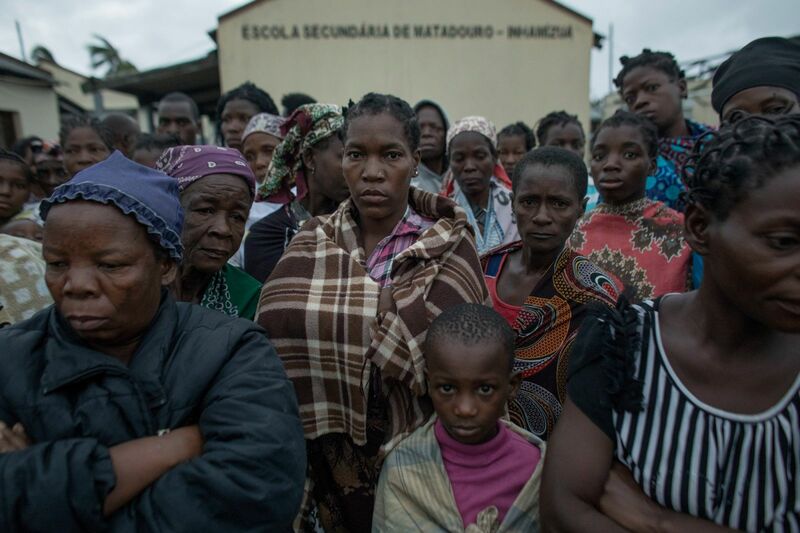 Officials expect the death toll to rise, with Mozambique President Filipe Nyusi saying Monday there could be more than 1,000 deaths, according to multiple media reports. 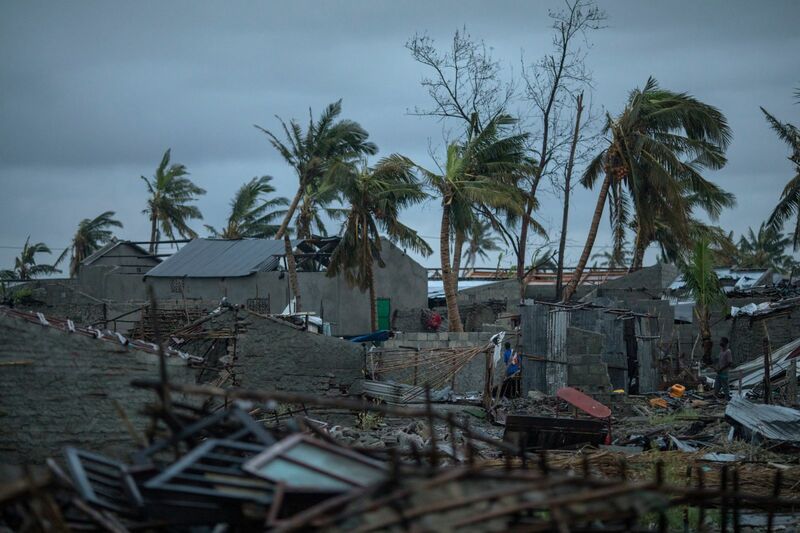 The cyclone hit Mozambique first on Thursday night, with the city of Beira and its surrounding villages receiving the heaviest blow. It continued from there to Zimbabwe and Malawi. There is an ongoing risk that others will lose their lives to flooding in the cyclone-affected region, with rainfall expected to continue. Mahmoud Shabeeb, Humanitarian Communications Manager, CARE USA – mahmoud.shabeeb@care.org.